Sintering refers to the densification process in which the surface area of the billet decreases, porosity decreases and mechanical properties improve under high temperature conditions. 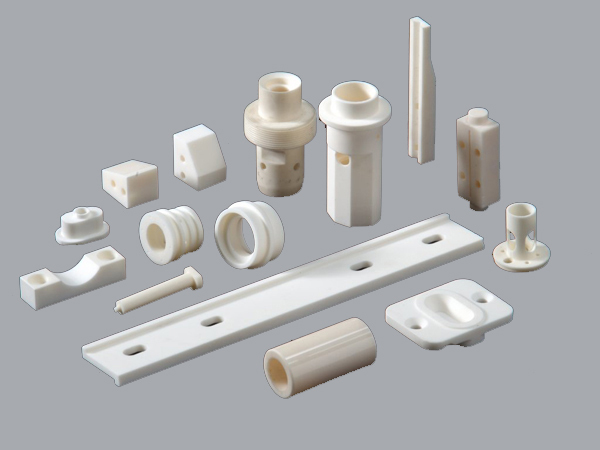 Ceramic materials can be generally divided into ordinary materials and special materials, ordinary materials include daily use ceramics, architectural ceramics, electrical insulation ceramics, chemical ceramics, and other ceramics, special materials include structural ceramics, tool ceramics, functional ceramics. Ceramic sintering is common: conventional sintering, reaction sintering, atmospheric pressure sintering, hot pressing sintering, cold isostatic pressure sintering, microwave sintering and so on. Conventional sintering generally adopts conventional heating method, which is the most commonly used sintering method in ceramic material production at present. 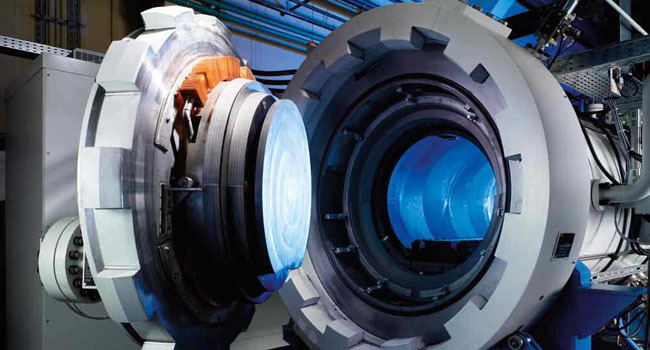 Reactive sintering is limited to a few systems: silicon nitride, silicon oxynitride, silicon carbide, etc. Mostly using the vacuum sintering furnace to process. Atmospheric pressure sintering is the use of special atmospheric pressure sintering furnace, in the high temperature sintering process set in the period of time to apply a certain pressure of the atmosphere, in order to meet the sintering requirements of some special ceramic materials. Si3N4 has excellent comprehensive properties, but in the case of high temperature without effective protective measures, Si3N4 has been sublimated and decomposed before sintering is completed. The most common method is to increase the atmospheric pressure of nitrogen, such as the pneumatic sintering of silicon nitride. Hot pressing sintering is accomplished by special hot pressing machine under high temperature with single-phase or two-phase pressure. The interaction between temperature and pressure strengthens the viscosity and plastic flow of particles, which is conducive to the densification of the blank, and products with almost no porosity can be obtained. Therefore, hot pressing sintering is also called “full densification process”. Cold isostatic pressure sintering is a special cold isostatic pressure machine, under high temperature to each uniform pressure. Cold isostatic pressure sintering is a common sintering method for high performance ceramics. Microwave sintering is to realize sintering and densification of ceramics by utilizing the dielectric loss of ceramic materials in microwave electromagnetic field and making the materials reach sintering temperature. According to the utilization of microwave energy, microwave sintering can be divided into: microwave heating sintering, microwave plasma sintering, microwave – plasma distribution sintering and so on.